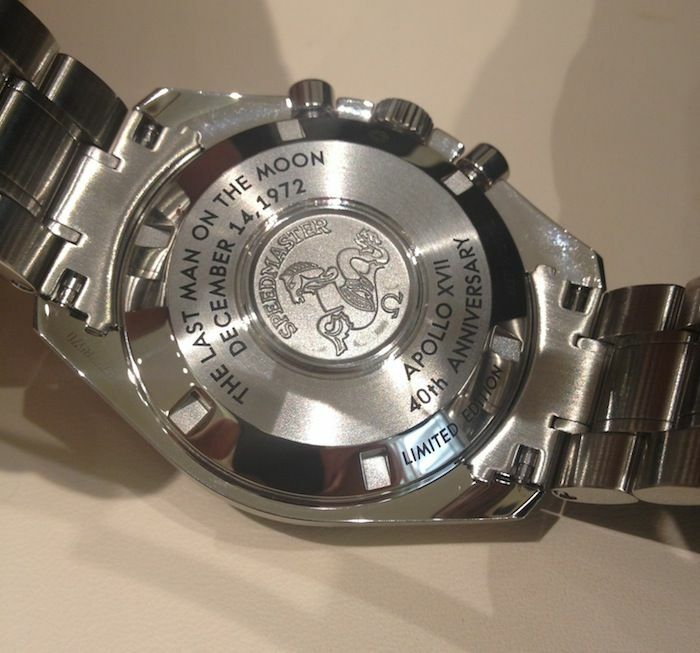 Already in 2004 the Dutchman Robert-Jan Broer founded his blog Fratellowatches.com .His passion is watches, especially the Speedmaster models from Omega. 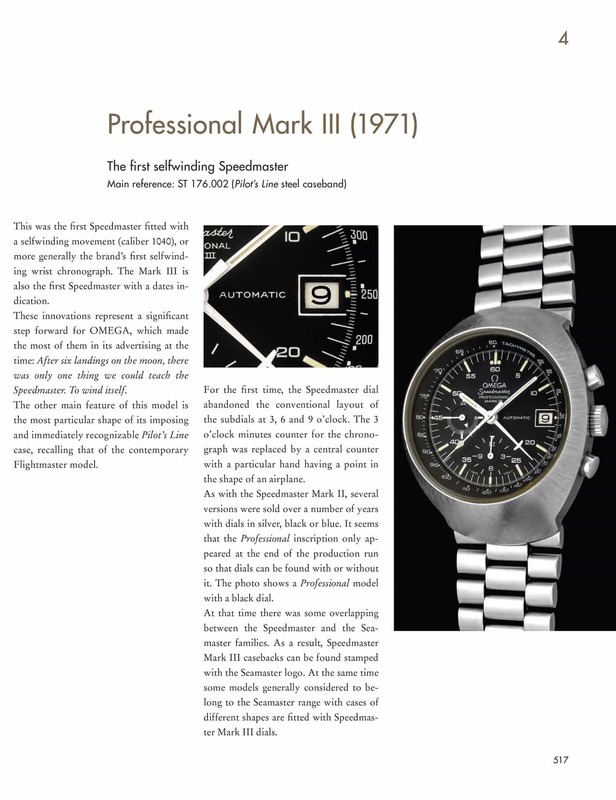 In 2012 thewatchmaker established the hashtag #speedytuesday, under which a fan base of the Speedmaster watches gathered since then. 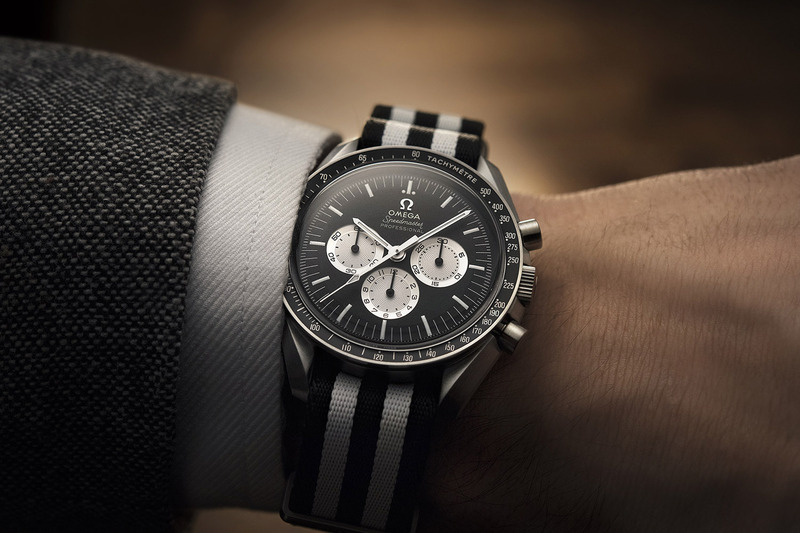 Omega is proud of this achievement with a speedmaster “Speedy Tuesday” limited to 2,012 copies, which is available exclusively via Instagram. 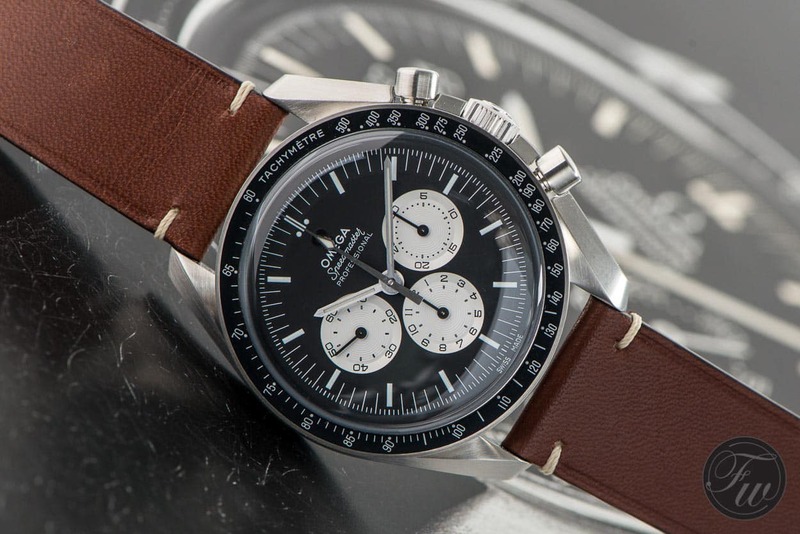 If you are interested in the Instagram page of Omega, you can reserve a Speedmaster “Speedy Tuesday” Limited Edition at omegawatches.com. 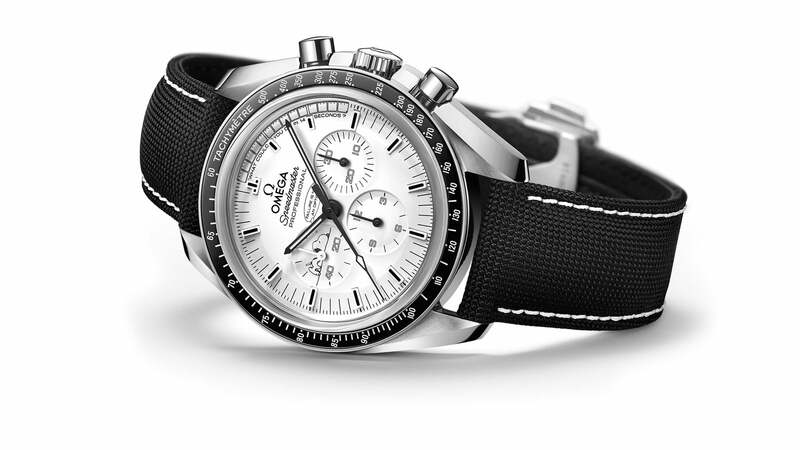 The 5,400 Euro Speedmaster “Speedy Tuesday” Limited Edition combines the typical features of a Speedmaster. 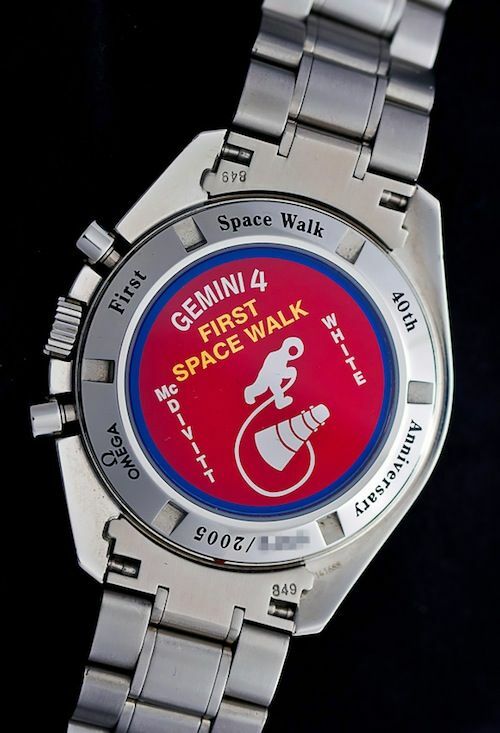 Design template was the 1978 Speedmaster “Alaska Project III”, produced for NASA. 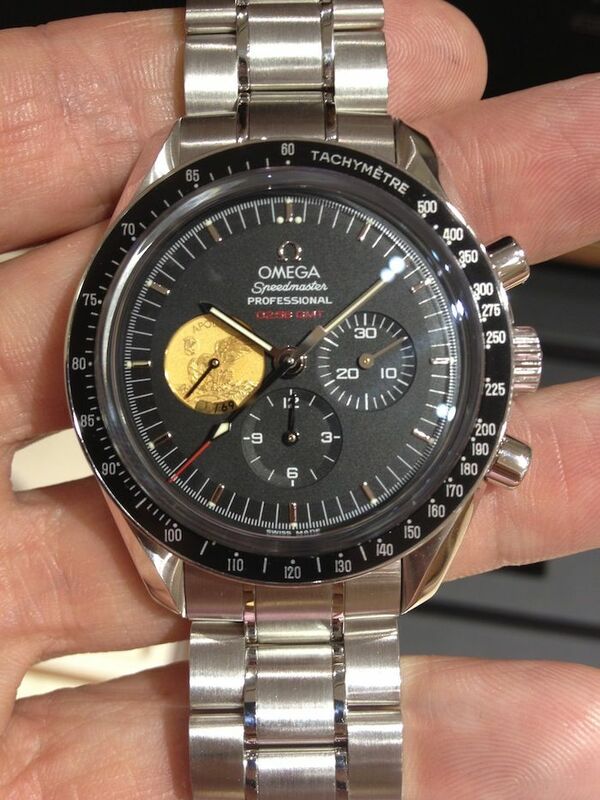 To this model, Omega rejected the radial auxiliary dials with their large numbers and the centrally placed logo. 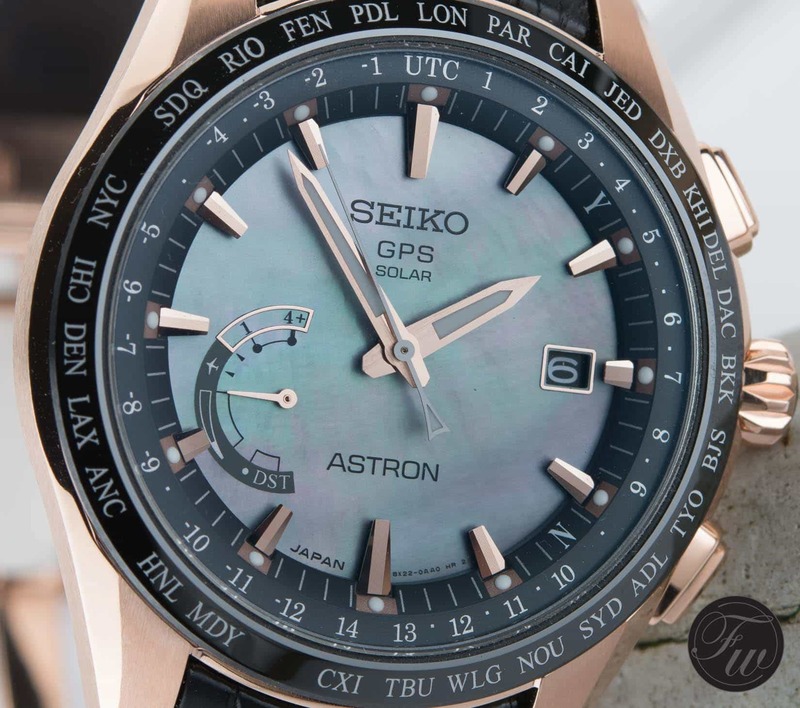 The hand-held caliber 1861, which has already been used in the Speedmaster Moonwatch, is ticking in the 42-millimeter, matt brushed stainless steel case. 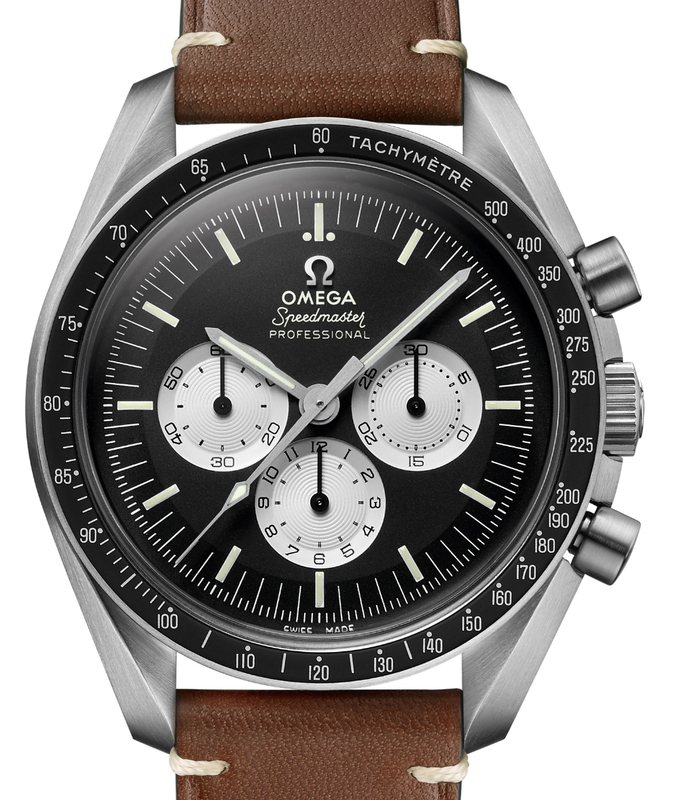 The dial, which was called “Reverse Panda” by Omega fans, emerged for the first time in 1966 and is characterized by the bright totalizers on a black dial. 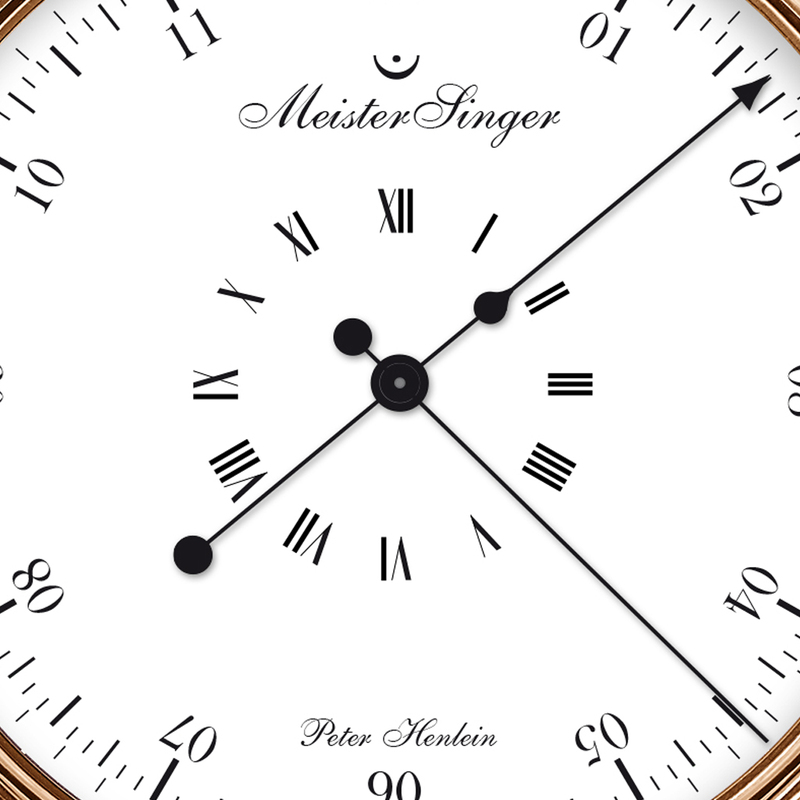 According to the tradition, the cover glass consists of Hesalite and is arched. 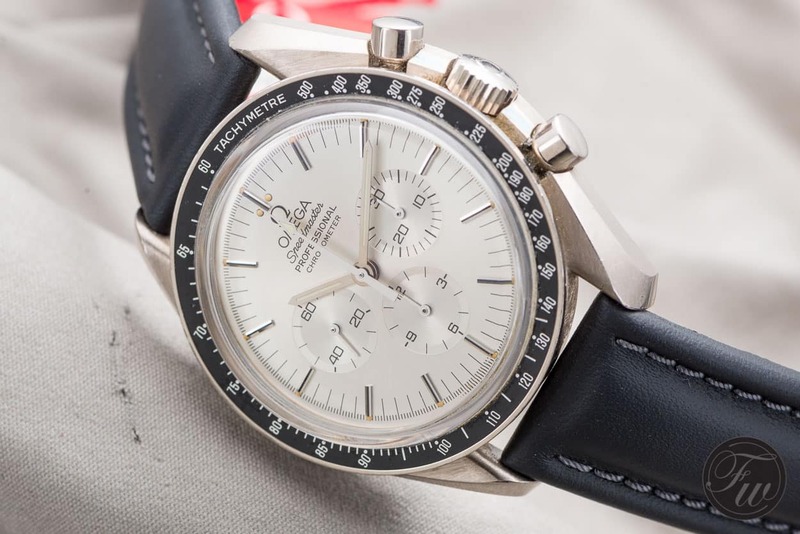 The screwed steel bottom carries the well-known Speedmaster seahorse engraving, framed by the words “Speedy Tuesday Anniversary” and the limit number. 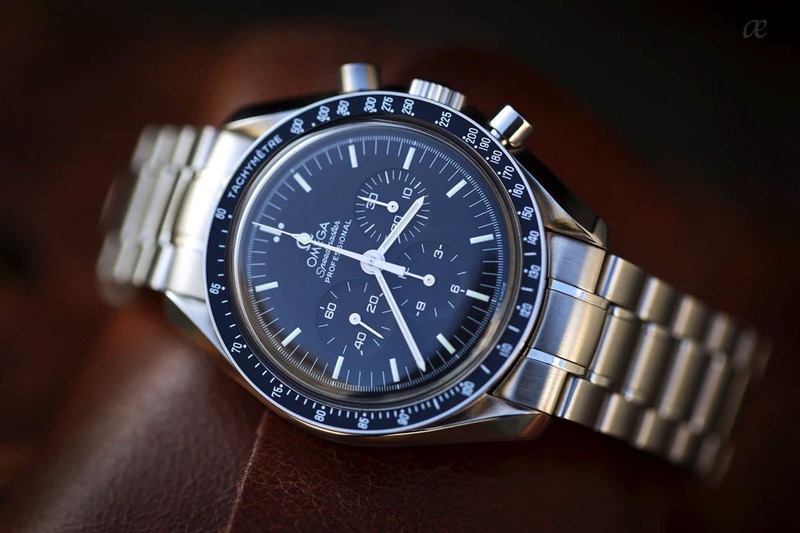 Not only in daylight is this Speedmaster version for look, in the dark is a real beacon, because pointers, indexes and auxiliary dials were occupied with Superluminova. 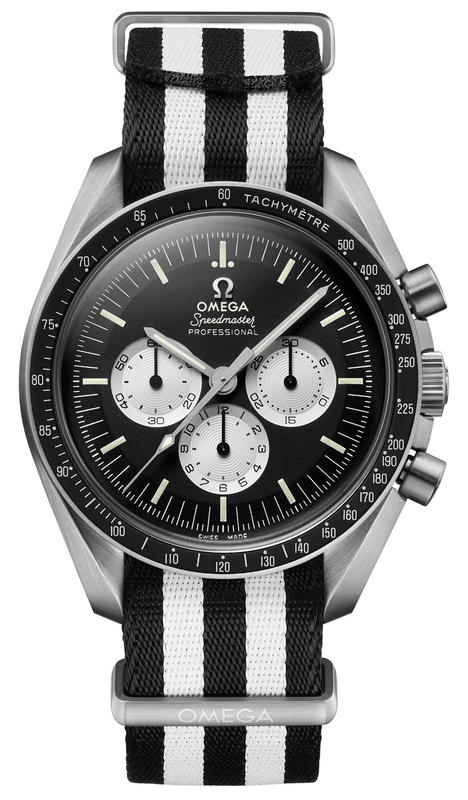 If you reserve a copy of the Speedmaster “Speedy Tuesday” Limited Edition, the watch will be able to carry your wrist in summer 2017. 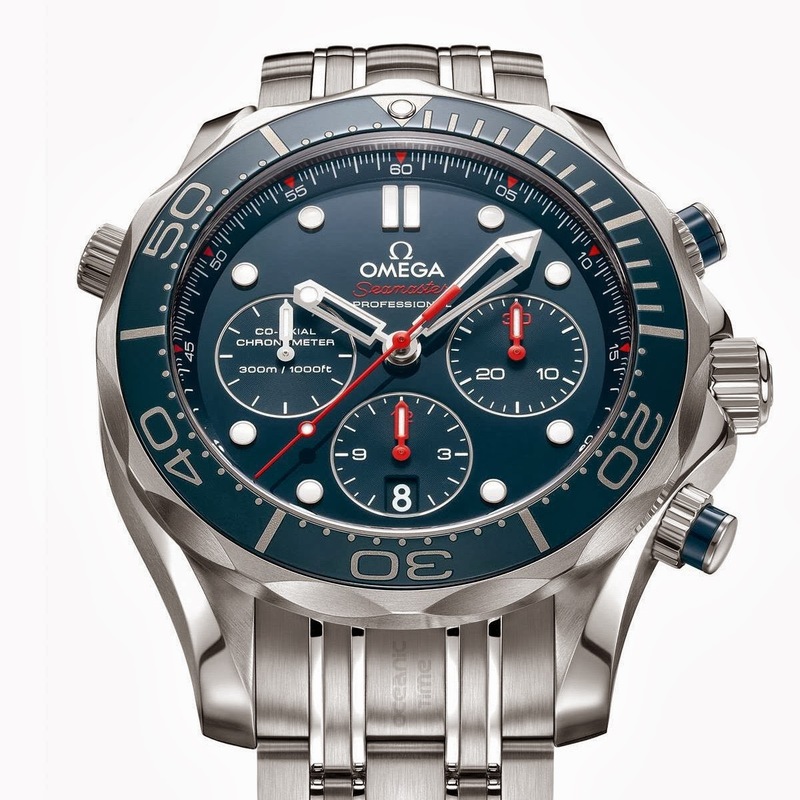 It is delivered in a leather watch roll with a Nato wristband and a strap changing tool.